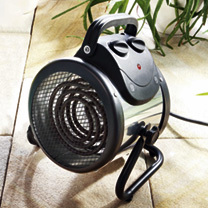 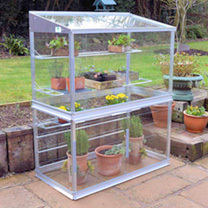 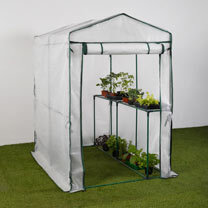 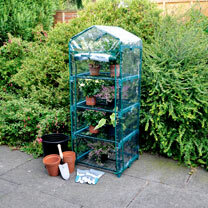 Save up to £200 on greenhouses this January, with our Garden Clearance Sale. 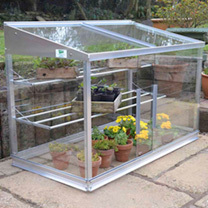 Now’s the time to pick the perfect greenhouse for your 2019 garden, and our selection includes aluminium, wooden, and half greenhouses. 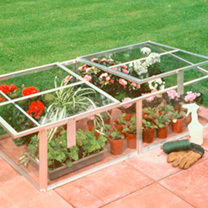 The right greenhouse or cold frame can help you to get the most from your outside space throughout the year. 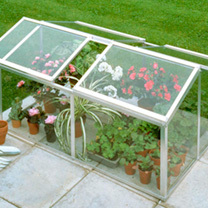 Greenhouses help you to grow a wider variety of plants for a longer growing season, enabling you to create the perfect growing environment for your plants. 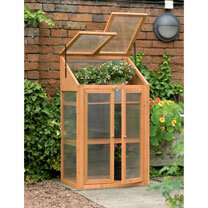 So, it’s time to pick out your greenhouse, cold frame and accessories and start planning those 2019 plants!